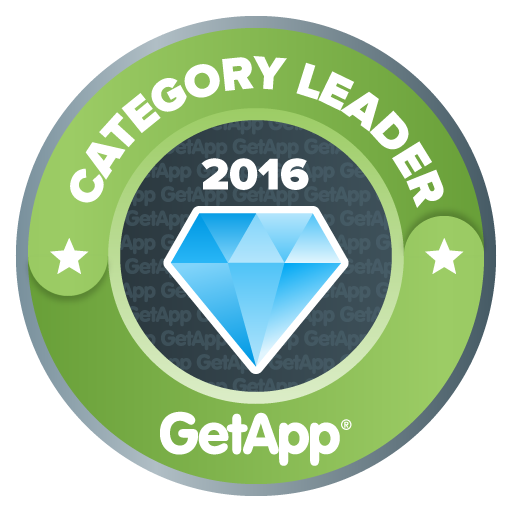 GetApp, a leading business software directory and review site, has released it’s latest Category Leader rankings, highlighting the top 25 cloud-based business applications in key business application categories. Main Sequence is pleased to announce that PCRecruiter was given a Top 5 slot in the Applicant Tracking category. Quantity and rating of user-submitted reviews. Number of integrations with other listed apps. Mobile app availability and rating. Social media presence and following. Security survey responses (modeled on the Cloud Security Alliance’s self-assessment form). These rankings are completely independent of any commercial relationships between GetApp and the software vendors, taking into consideration factors including real user opinion, compatibility with other software products and mobile devices, security, and market presence. These rankings help provide an easy-to-follow overview of important factors for the buying process. Main Sequence is glad to be recognized as one of the top solutions available in a reflective representation of the leading business applications on the market.